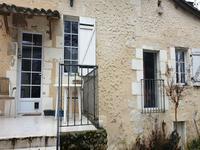 Village house, in perfect condition, with 4 bedrooms and old attached workshop. 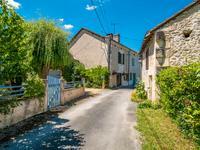 On the edge of a typical village, between Riberac and Perigueux, within 5 minutes of shops . . . 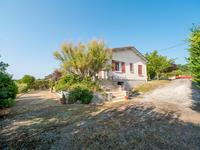 This plot of land is situated just on the edge of the village with easy walking to the . . . This is a lovely property with private driveway with parking for several cars. Steps lead to . . .
Two 4 bedroomed houses, 2 barns, workshop and gardens, with views. Two 4 bedroomed houses in need of updating, set in a courtyard garden. 2 Barns, garage and . . .